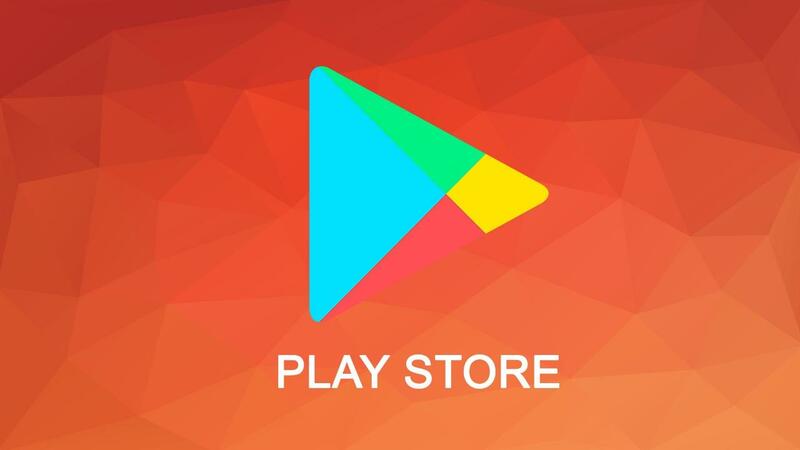 New Google Play Store update is here with the latest version being 12.0.19 and is the newest update for the month of October, and this brings some visual changes such as the layout now seems much more cleaner, and there’s more breathing room with the added white space between the elements. Appears to be a modern minimalistic look and also more use of white is seen throughout the user interface. And if you haven’t received the notification of the latest update of play store, then you can download it from the link given below. The given link is from a trusted website known as apkmirror where the same folks upload signed files that you see on play store, so it’s completely safe to download apk files from apkmirror. On the other hand, this is the first update of October a minor bump from the earlier Play Store version 11.4.19 APK. As always make sure you have enabled unknown sources because if that’s not enabled, you might see a prompt saying can’t install files from unknown sources. So, to enable it you have to go into Settings > Security and scroll down until you find unknown sources so just toggle it to enable. 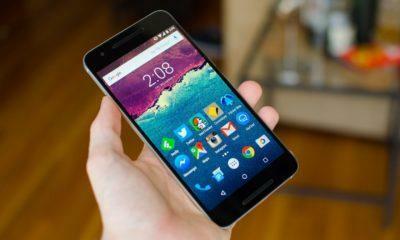 And head over to your file manager and install the APK file. Some features or design changes might not be visible in all regions until a set number of devices are not updated in that region. 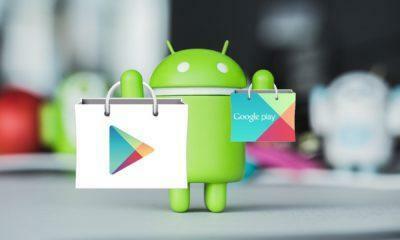 Just click on the download link below and download the Play Store APK file from the APKMirror page.